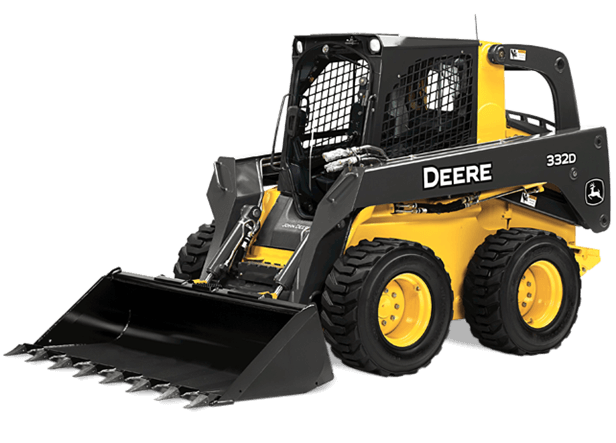 Want a skid steer that's more productive? Get our 332D. Optimal weight distribution, low center of gravity, high ground clearance, and long wheelbase deliver superior stability. But getting there is only half the battle. This skid steer also excels at putting material in its place. Its patented vertical-lift boom rises to the occasion, delivering exceptional lift height and reach. So you can do more, with less effort.